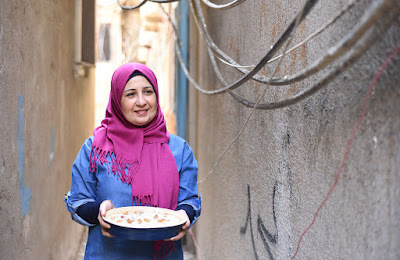 Portrait of Miriam Shaar and Soufra, the company she started to provide women living in the refugee camp where she lives a better way of live. The film follows Miriam as she attempts to build the company via the purchase of food truck. ...And say what you will about the film in the end you will get misty and feel good which is all that matters.